This ridiculously hot weather begs for a cold dessert so I’ve created this festive coloured dessert for my table this year. 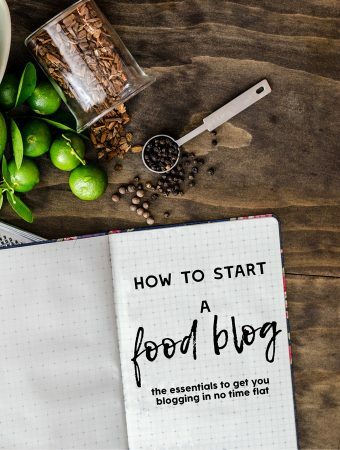 It’s not too sweet, mostly healthy and can be made ahead. My panna cotta uses a local buffalo curd, but unsweetened Greek yoghurt would be a very good substitute for that slight tanginess. 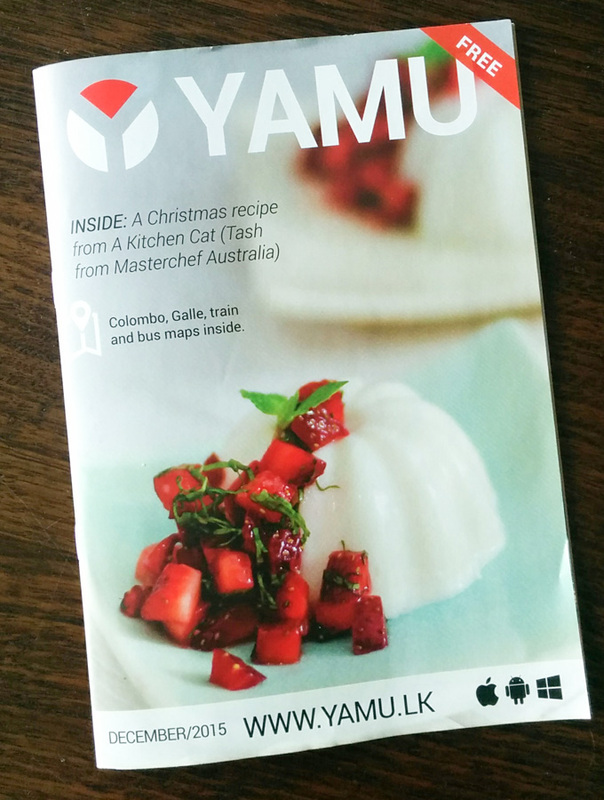 It was a privilege to have my dessert on the cover of Sri Lanka’s local eats magazine, Yamu, but if you haven’t managed to get your hands on a copy – they’re in short supply this month – I’ve typed up the recipe for you here with a few more tips to make sure that it turns out right. If you are using fluted or patterned tins, lightly grease them to help the panna cottas release from the moulds. Place ¼ cup cold milk in a small bowl and evenly sprinkle with gelatin – don’t just chuck it all in a clump or the gelatin won’t bloom properly. In a small saucepan, heat the remaining ¾ cup milk, sugar and vanilla essence until warm to touch, whisking to help the sugar dissolve. Turn off the heat. Add the gelatin mixture to the saucepan and whisk to help the gelatin dissolve. Add the buffalo curd to the warm milk mixture and whisk until mixed through. Pour into a jug to make it easier to fill small moulds. Pour through a fine strainer into pre prepared moulds. Cover with cling wrap and refrigerate for at least 8 hours. They will keep in the fridge covered, for up to three days. When ready to serve, combine the diced strawberries, mint, sugar and Cointreau in a bowl. Leave for 5 minutes to allow the flavours to mingle. Run a knife alone the edge of the panna cotta mould to help release them from the moulds, then invert onto a plate. Top with strawberry mixture and serve immediately. Use cold milk and make sure to sprinkle the gelatin in a think layer over the milk. This is called ‘blooming’ the gelatin and it allows it to rehydrate before being added to the warm mixture. Gently warm the milk – gelatin is temperature sensitive and too much heat can destroy its ability to set. Straining is key to a smooth panna cotta – especially with buffalo curd which can have impurities in it, so make sure to strain the mixture before pouring into moulds. 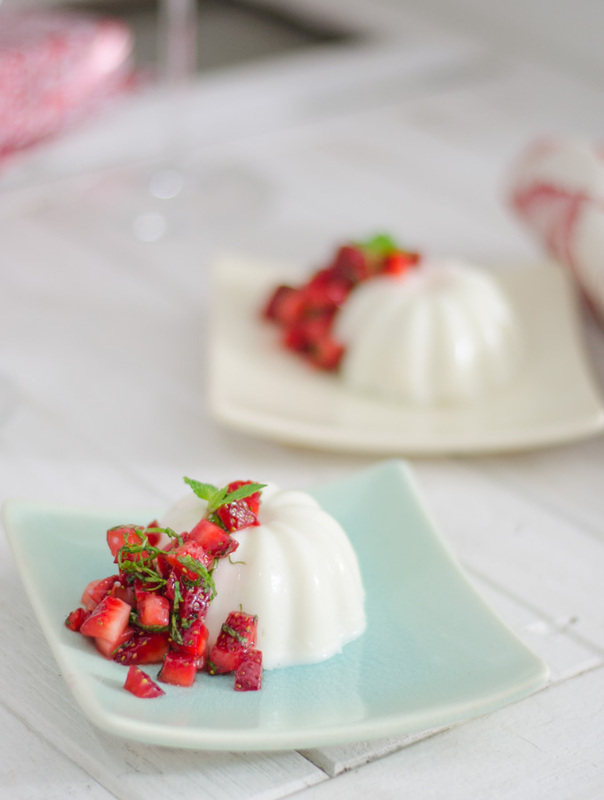 Panna cotta will easily absorb odours from the fridge, and will dry out if left uncovered so cover with cling wrap while in the fridge. Gelatine sets firmer over time so if you’re in a rush and need it to set in 4 hours, increase amount of gelatin to 2 tsp (total).